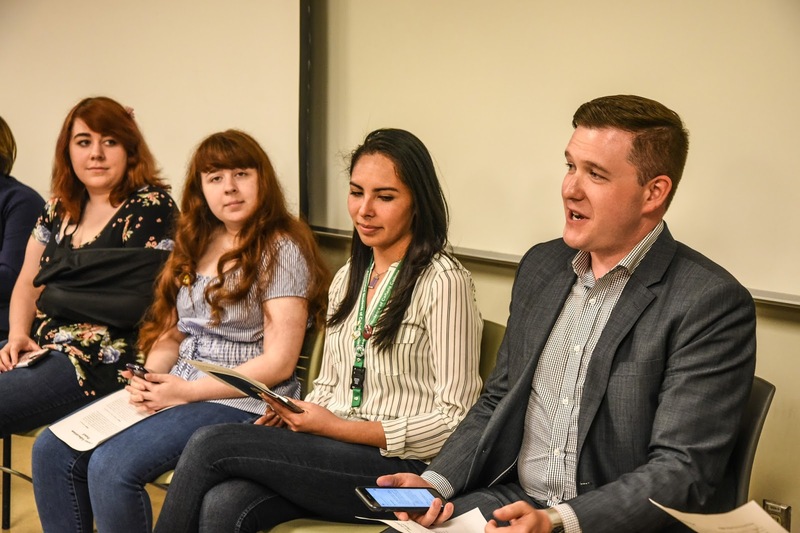 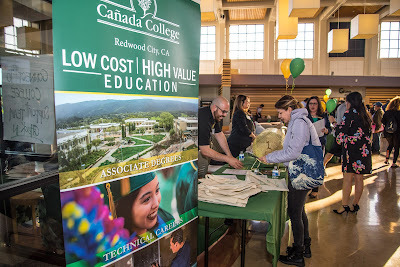 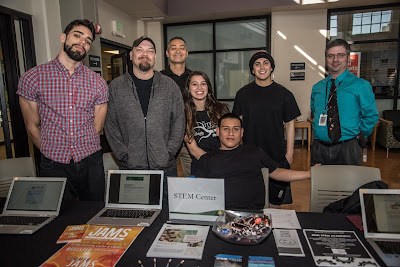 Cañada hosted its fourth annual Connect to College Night on Thursday, April 26. 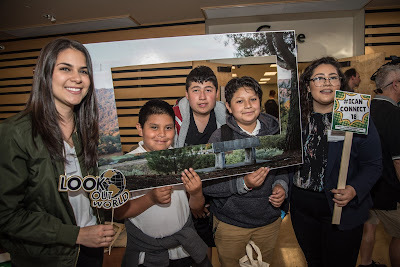 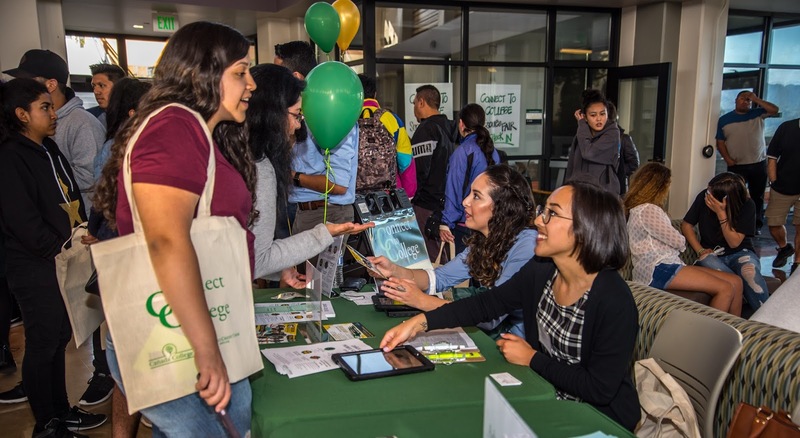 At the event, more than 250 members of the community, including prospective students and their families, had the opportunity to meet Cañada students, faculty and staff to learn about programs and services available to them. 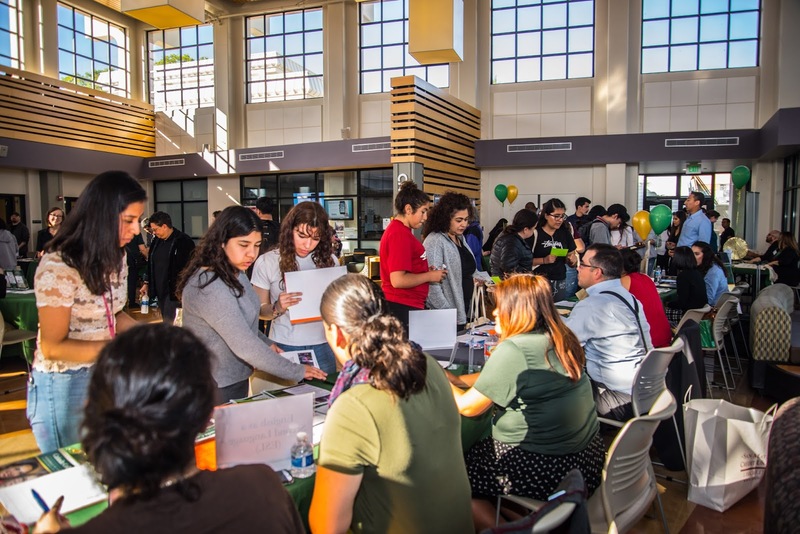 More than 25 programs and divisions were represented through information tables at the College Resource Fair in The Grove. Following the College Resource Fair, the group moved into the Main Theatre where Dr. Moore delivered opening remarks and Fashion Designer and Celebrity Speaker Devin Lars shared his story on how he stayed motivated in college. Prospective students explored workshops that highlighted: Career Education, Financial Aid, Transfer as well as ESO Adelente and the Promise Scholars programs. 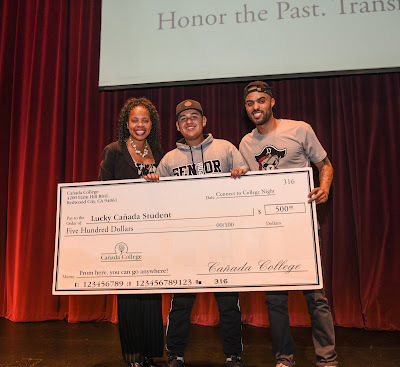 In addition, two lucky students each won $500 scholarships to attend Cañada College!